You are going to die. No matter how well you eat, how much you exercise, or how carefully you live in the end you too will end up in a hole in the ground. Can you find any joy in that truth? The Apostle In Phil. 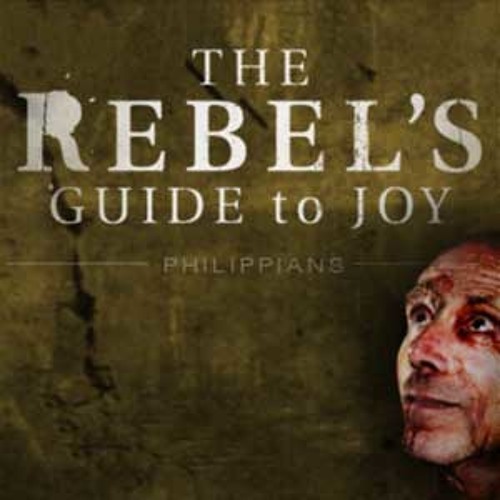 1:19-30, Pastor Mark Driscoll preaches on how only a rebel like can Paul find Joy in facing Death.